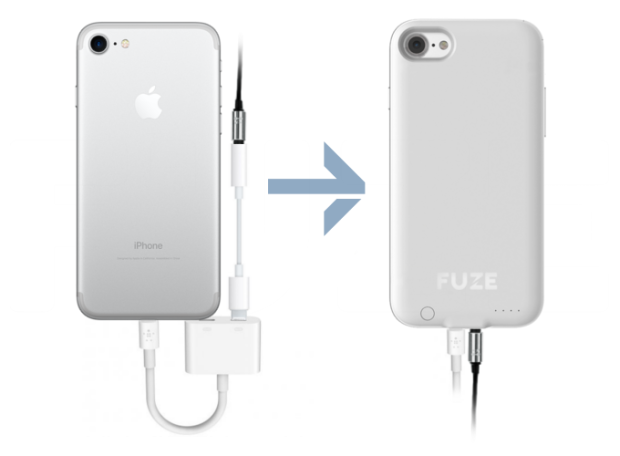 Fuze is an innovative case for the iPhone 7 and 7 Plus that restores the phone’s 3.5mm audio jack. 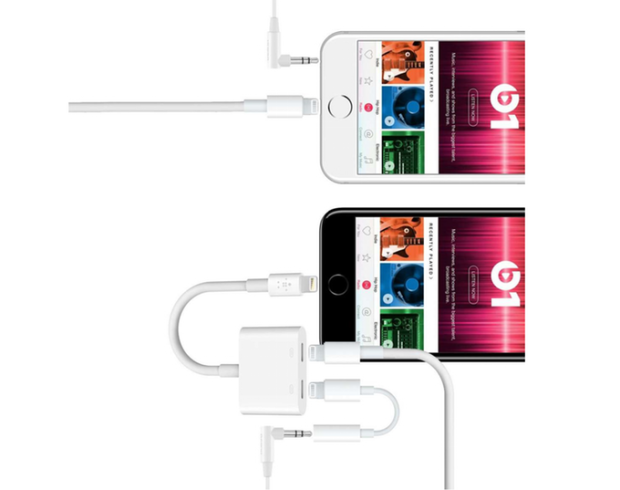 It delivers a doubled battery life as well as scratch and shock protection, all while maintaining the iPhone’s compact profile. No dongles, no adapters, no problem. Apple wants you to buy their new AirPod wireless earbuds. Remember how bad it was a few years back when we were first trying Bluetooth earpieces? This is twice as bad. Plus, they’re expensive, and you know that you’ll end up losing one. On top of that, you need to recharge them after just five hours of use -- curfews are not good for anyone. Regular earbuds don’t have curfews. Regular earbuds are ready to party as long as you are. Ridiculous, right? That’s why you want a Fuze case. 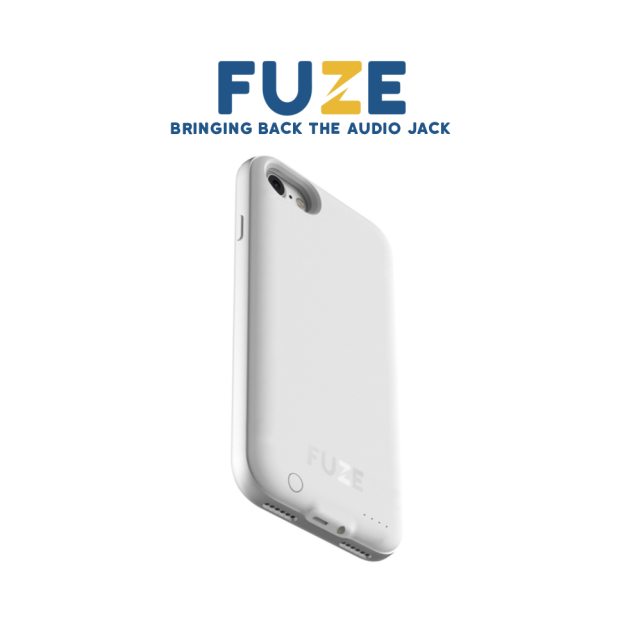 You want your standard audio jack, and we’re here to give it to you.